Please note that we are closed for Christmas and New Year from Thursday 21st December and re open on Wednesday 3rd January. 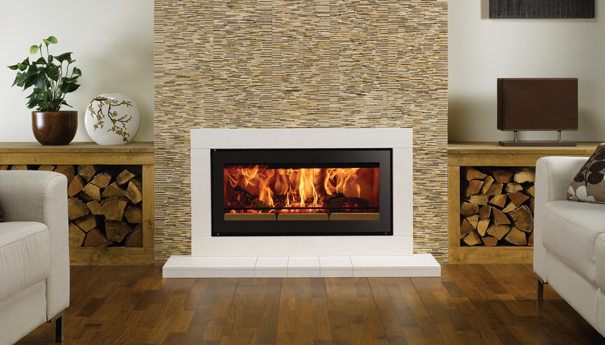 We offer a fantastic range of Woodburning, Multifuel, Gas and Electric Stoves and Fires, to suit every home. We also offer a variety of Range Cookers from leading manufacturers. 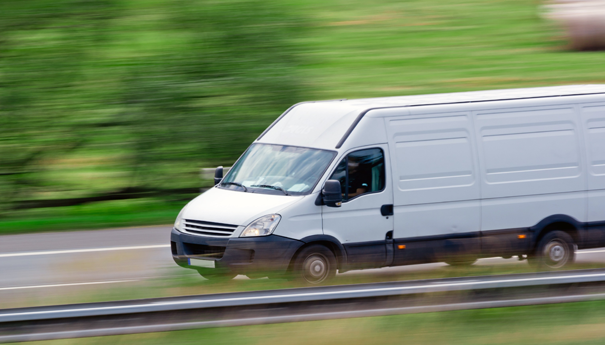 In our showroom we have a large selection of Fire side accessories, Log Baskets, Stove Top Fans, alongside all the Cleaning and Maintenance products you may require. 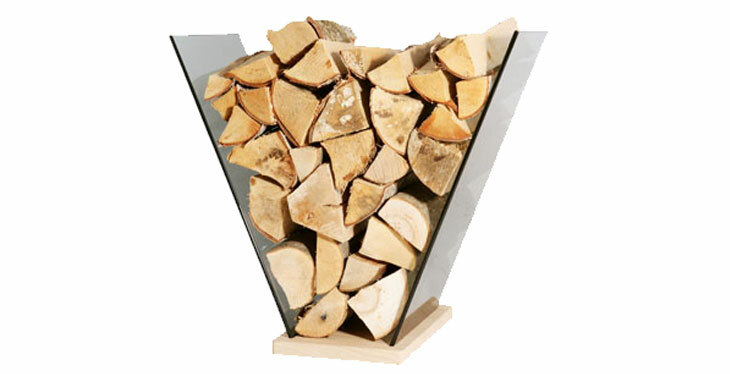 At Cornwall Woodburners we supply a huge range of high quality Fuels, many of which we keep in stock. 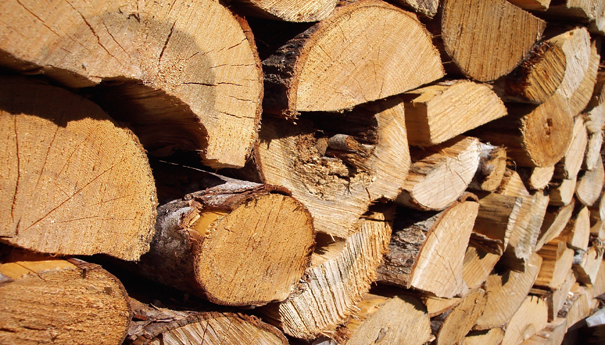 These include Kiln Dried Logs, smokeless fuel and Briquettes. We pride ourselves in being able to offer our customers a complete installation package, from start to finish, alongside expert guidance and advice to ensure you pick the perfect heat source for your home. 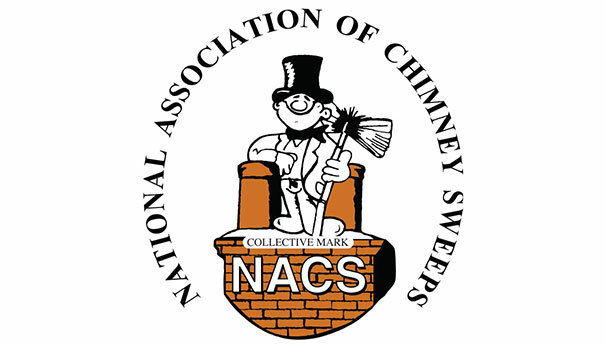 We offer an Industry leading Chimney sweeping and Servicing package, using the very latest Power sweeping technology, alongside traditional sweeping brushes. Got any questions you need Cornwall Woodburners to answer? 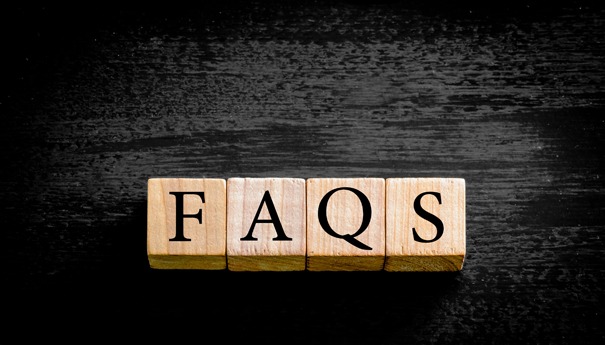 Visit our FAQ page to view our frequently asked questions, or get in touch via our contact page.